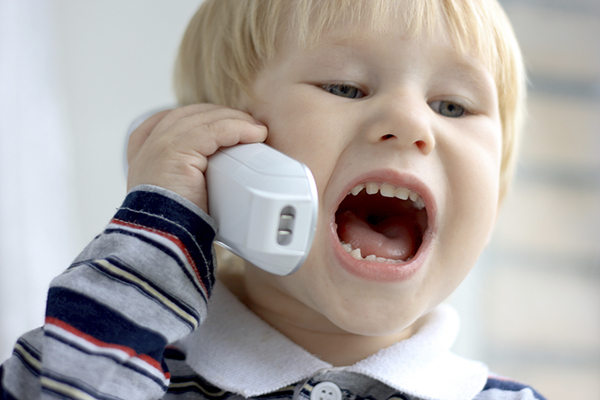 My four-year-old isn’t a big talker. Although he can be very chatty if the subject interests him, when it doesn’t it can feel like I’m talking to a brick wall. He has mild autism so that’s to be expected, but as a result we both have had to learn the art of conversation. For instance lately I’ve gotten into the habit of telling him “you need to talk when someone talks to you, even if you don’t like what they are talking about”, because I realised I needed to teach him this basic rule of conversation. That it’s not okay to ignore people, and that if you do they might not want to be your friend (preschooler speak). Here are a few others that I think all children can benefit from, because mastering the art of conversation is an essential life skill. While some kids do this naturally, others need to be prompted and also shown how to actually do it (looking away is considered rude, but starring is off-putting, for instance). Give your child praise when he uses good eye contact while listening and talking, and make sure you also mimic this yourself when conversing with him. A fun eye-contact game to play is visual hide and seek: To do this you hide a toy and ask your child to look at your eyes for clues of where it might be hiding. You then flick your eyes in the direction of where the toy is so that he needs to look at your eyes to find it. I’ve started the ‘one boy talks at a time’ rule while in the car to help my boys understand this one. They now say to each other, “Hey, I was talking, it’s my turn”. While they may still be fighting with each other to talk, I know they are enforcing this rule with each other. A fun way to practice this is to play turn taking games, like throwing a ball and saying, “OK, your turn now to throw.” Games like this teach our little ones to wait their turn, which is exactly what happens in conversation. My son’s kindy is great at getting all the kids to do this one. 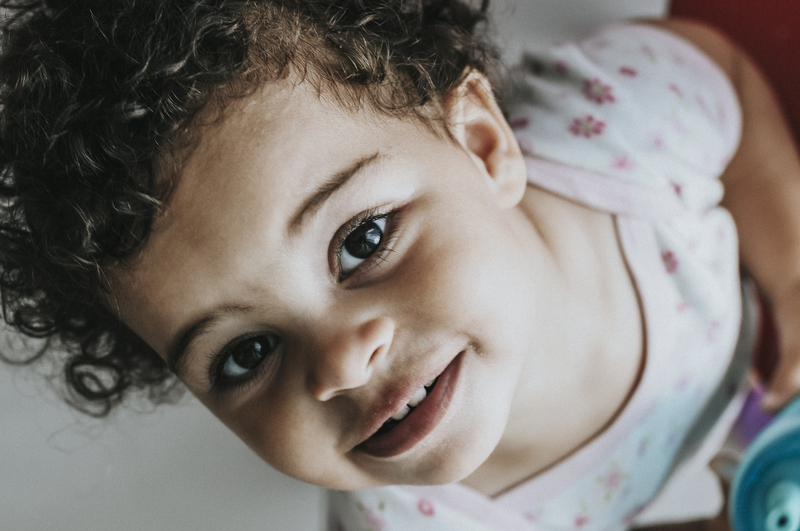 Starting a sentence with “excuse me” helps little ones to own the talking floor and to get across what they want to say because they’ve gotten the other person’s attention first. I’ve notice my son always initiates a conversation now with, “excuse me”. I’d like to think he’s being polite but I think he’s using this as a tactic to get my or another person’s attention before speaking to them, and it actually works. I now use the “excuse me” tactic myself when I want to get his attention. Little ones sometimes need practice in giving more than a one word answer to a question. The best way to encourage him to extend his sentences and use his blossoming vocabulary is to ask him open-ended questions that require more than a single word answer. For example, when reading a book you could ask him what he thinks is going to happen next. Then when you finish the story, you could ask him to explain to you why he liked the book. 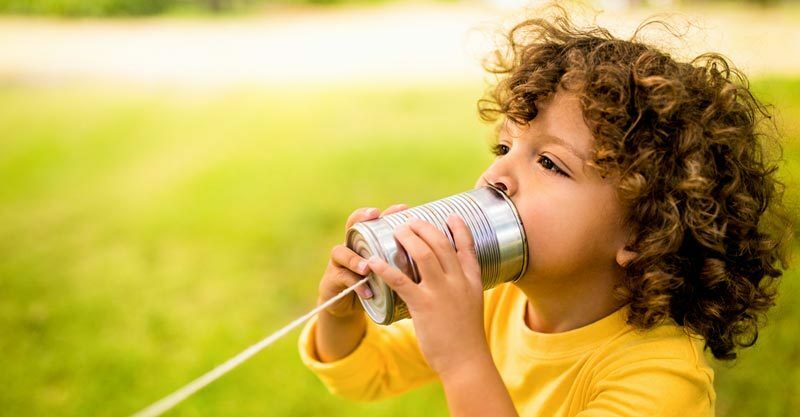 Little kids are often too shy to speak to grown ups, but encouraging your preschooler to talk to other adults (like your neighbour or a grandparent on the phone) will get him versed in the art of thinking on his feet without the crutch of mum or dad to decipher what he’s trying to say. Allowing your little one to ‘step up and speak’ will give him much needed practice in the game of back and forth conversation. Answering questions and learning to ask them is one thing, but the ability to tell a story from beginning to end requires an impressive array of skills. This includes sequencing, comprehension and tonality, not to mention a vocabulary that will allow him to find the words to use in the first place. Get your child used to this by telling him stories as much as you can. This can just be day to day things, such as what happened on the drive home from work that made you late for kindy pick up. Sharing your own stories with your child will help him to learn how to tell his own. When he does start to do this, give him the talking floor, turn on your listening ears and if he gets frustrated that he “can’t find my words” gently help him out and show him that you really want to hear the end of his story.